As 2018 comes to a close, The Advoc8te knows that many of us are feeling the rush to get a lot of things done. 2019 will be here before we know it, it is never to early to start working on our New Year’s resolutions and projects. So with that in mind, I am running a holiday special on advertisements booked in December by Ward 7 and Ward 8 nonprofits and charter schools. 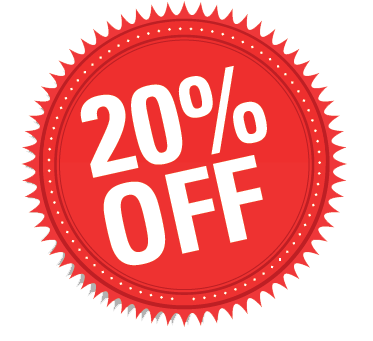 20% OFF AD RATES FOR WARD 7 AND WARD 8 NONPROFITS & CHARTER SCHOOLS! That’s right, get the word out about your upcoming events, programs, services and more right here on Congress Heights on the Rise, our social media accounts and our daily email.